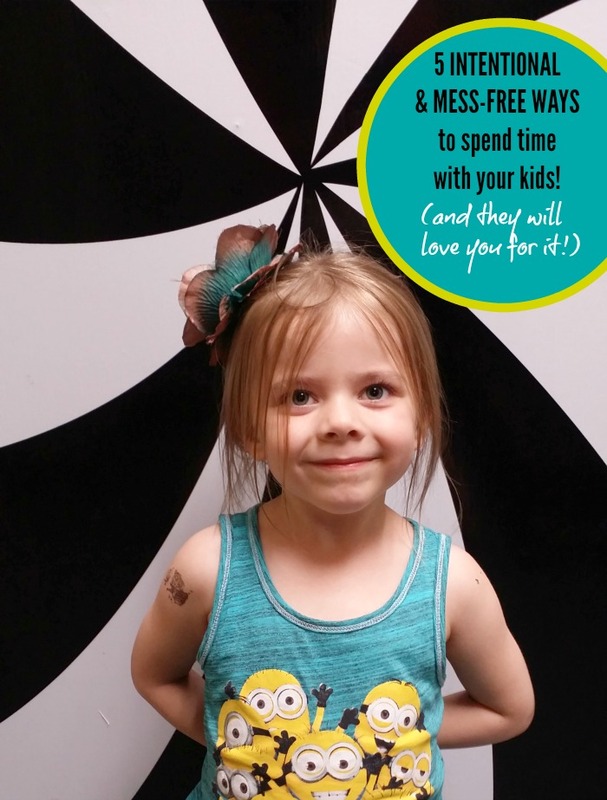 Sometimes as a mom, I just need a day where the mess is minimal but the smiles are still big! Dividing my time among the kids isn't easy and feels almost impossible when I am constantly cleaning up after them...and as I clean, they mess right behind me. I try to go with the motto, oh well, because their happiness (& fun) comes first. But their happiness doesn't always have to mean messes. Really, I think in this day and age we underestimate the good old fashioned quality of just spending time with our kids. We want to make sure whatever we do with our kids is picture worthy for our instagram or pinterest accounts, but more often than not our kids just want to be with us. Messes can be made at times, but it's not always necessary. 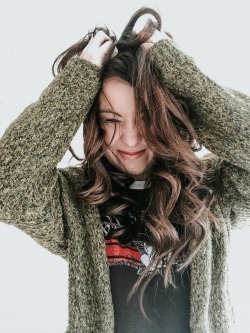 So I wanted to give you a few of my favorite activities (and theirs!) to do with my kids. Without the mess and without the cost! And they LOVE me for it. Everytime. Ok, I just made that name up. But my kids love it. All you need is a piece of paper and some crayons or markers, etc. One kid starts by drawing a part of a body. It usually ends up being a head. Then they pass it on to the next kid, who adds their body part (eyes, lips, antenna, whatever) and then they pass it to me, the Mom. All we do is we keep passing the paper round and round and we keep adding body parts/clothes/accessories. It usually ends up coming our looking pretty odd, which is why we call it a monster. The kids LOVE it. And it usually only works well if I play the game with them. One piece of paper, 4 markers, 3 kids, one mom...not much of a mess at all. This is probably my son's favorite thing to do with me. I'm not kidding. He just told me before I wrote this that he is not like most kids so I guess give it a try and see. You really just have to be willing to not be too busy to really listen to them intently and have conversation with them. It works best with my son, because he loves to talk. He will yammer away for 45 minutes straight about Mario and Minecraft and I try hard not to let my mind wander. I really have to listen to because he asks me my favorite this or that so I can't get by with just a "uh-huh" or "oh yeah?" It's usually a one kid activity so that he/she isn't interrupted by siblings and feels special. But every single time, he tells me this when we are done "I love talking to you. You're not like most adults. Most adults don't listen. You listen to what I'm saying." The girls especially love this one. Wesley will join in too once in awhile. But it's really brainless, fun activity to do with kids. Kids love to dance. Just watch them at weddings. They love it even more if you are taking video of them dancing or if you dance with them. So that's what I do. I dance with them. I get tired, take a break, find a new favorite song and go at it again. They still aren't too old to hold hands and go round in a circle. Why must we complicate things? Everytime I go to the store I see those kids decks of cards, you know, Go Fish, Old Maid and such. I always tell myself to buy them and teach them to my kids. But for some reason I never did it. And recently, while we were camping, my son got stuck without the internet or 3DS and he couldn't sleep. I pulled out the deck of cards I brought along and played Go Fish with him. Super easy. Then I came home and taught it to my oldest daughter and my younger daughter walked in. Next game, she had to play... and now they ask me to play ALL THE TIME. Really? Go Fish? Yep. And the deck of cards has been sitting in Jeff's sock drawer for a very long time. It seems like such a simple thing to do and yes, we probably do it from time to time anyways by default or we pay $40-$50 to take the whole gang to see a movie. But my kids are extra cuddly, extra cozy and extra happy when we can either a) Have a family movie night or b) I just sit in their bed or they sit in mine and they say "Mom, you want to watch a movie with me?" and I answer them "Sure." They seem so disappointed or just sort of turn and walk out if I'm unable to or I tell them "Go watch a movie with your sister." It's intentional time with them (and put your phone away too!). 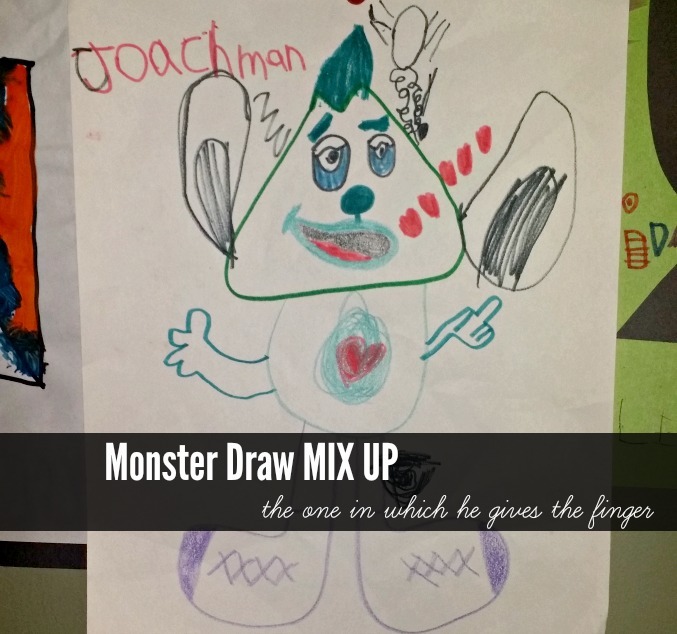 Here is one of our monster mix up drawings. I hope you have a sense of humor, because this one made me laugh and I can't ever get rid of it.. I never told the kids what "the problem" with it is. They will figure it out, one day. These are such great ideas! Pinning this for later! walks & dancing are some of our favorites! hahahahaahaha awesome monster :) and great activities!